No TV to watch the current game of the 2014 PBA Governor's Cup? Don't worry, TV5 brings free livestream channel to watch it online. PBA Governors' Cup, also known as the 2014 PLDT Home TelPad-PBA Governors' Cup is the third and last conference of the 2013-2014 PBA season. The conference started on May 18 and is expected to end on the last week of June 2014. AKsyonTV (AKTV) and TV5 in the recently concluded PBA Commissioner's Cup also have free livestreaming to promote and help its audience to catch up the game. 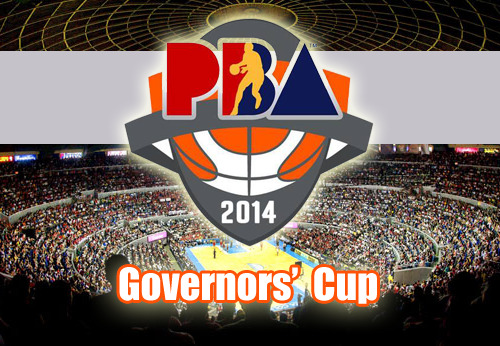 Here are the updates for the Governor's Cup 2014: Live tweets from the official Twitter account of PBA.